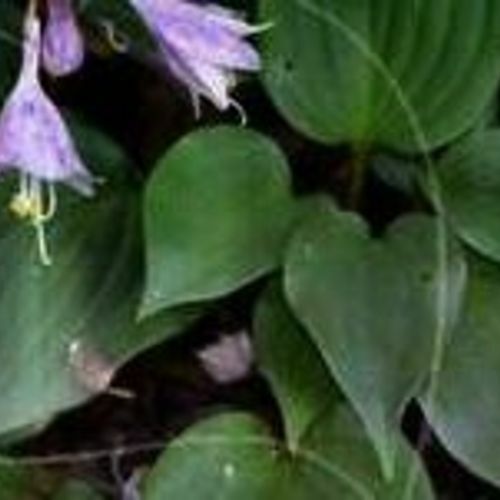 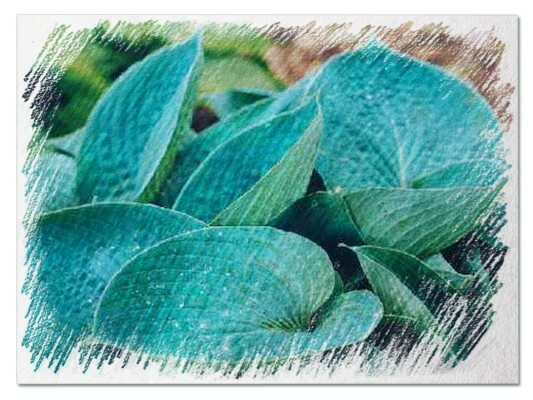 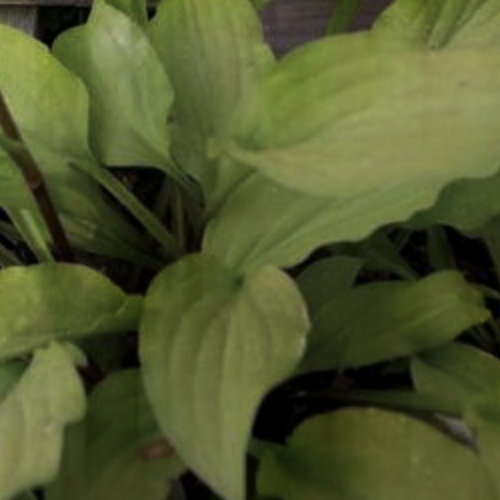 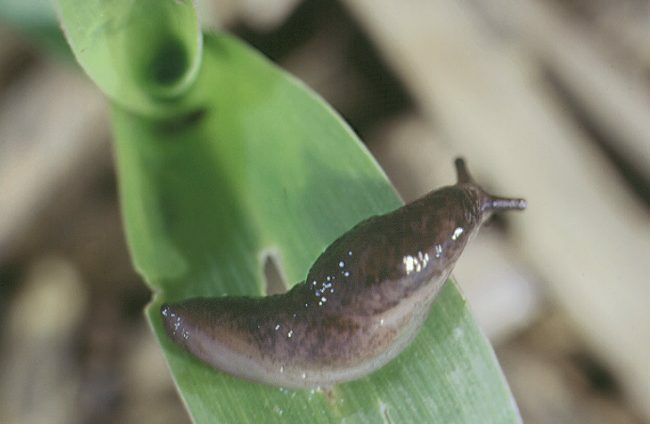 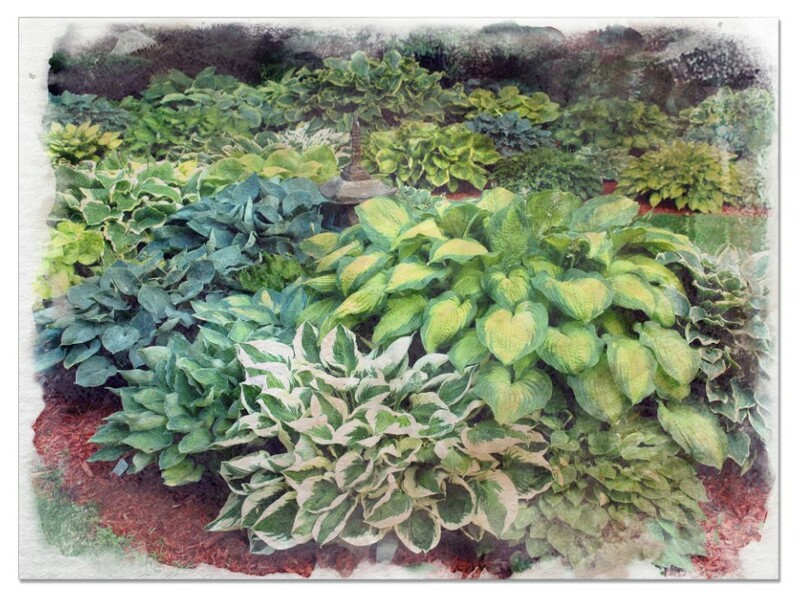 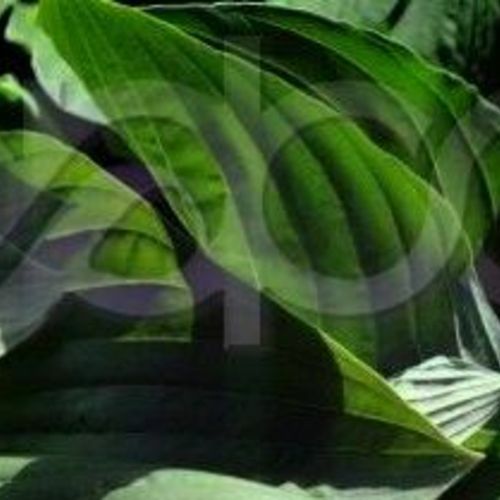 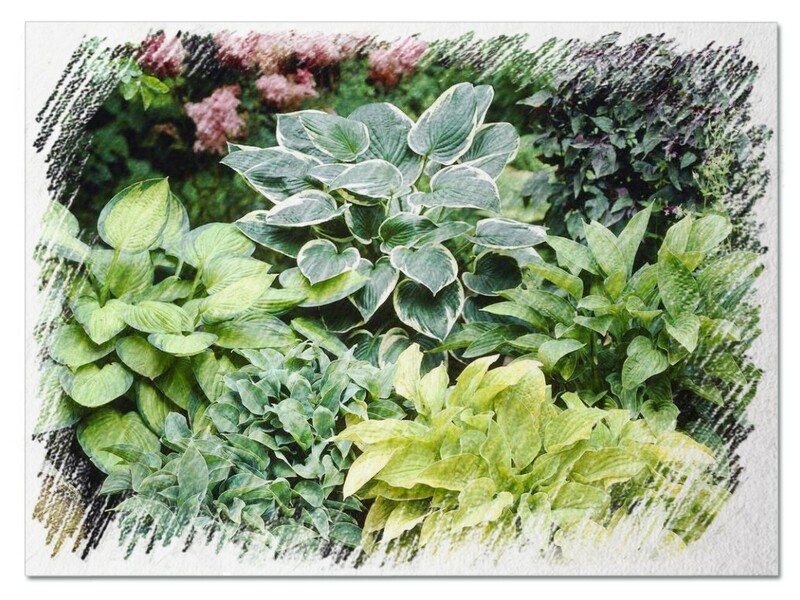 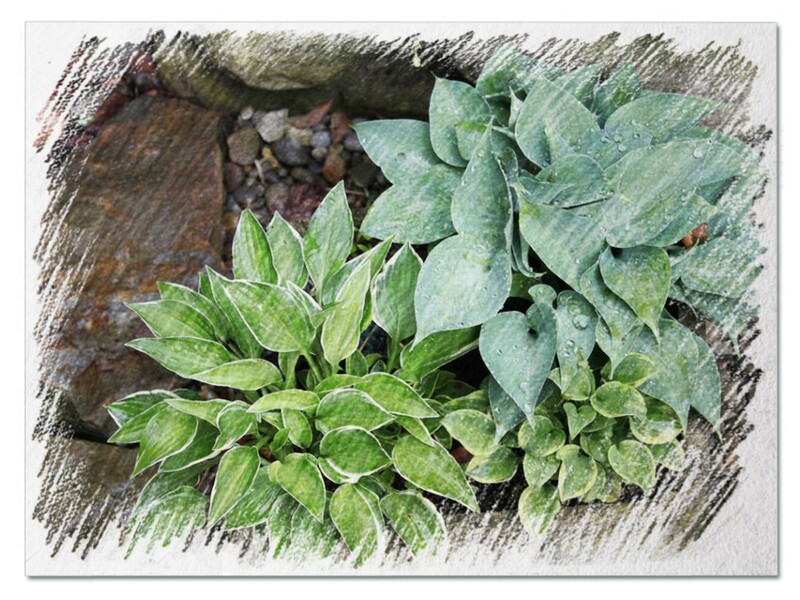 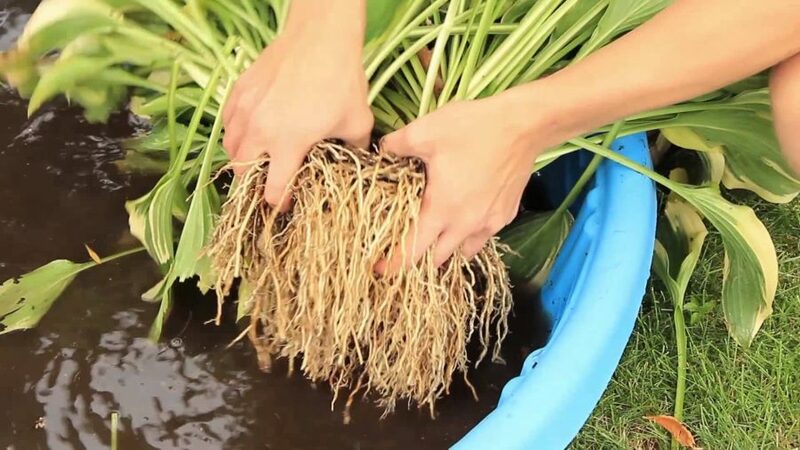 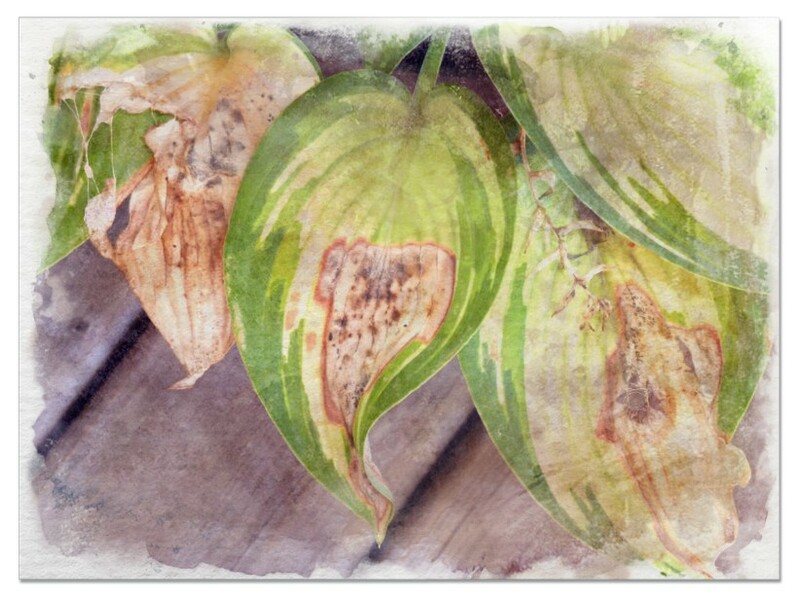 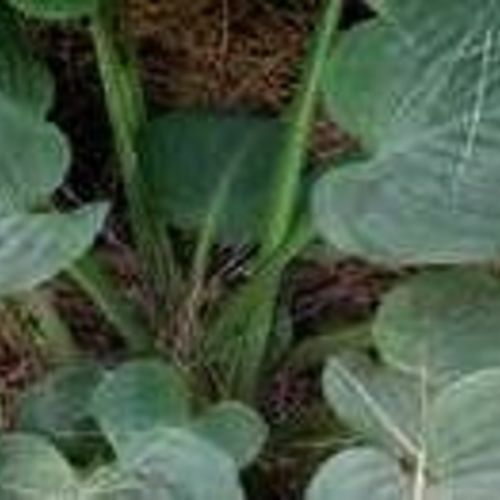 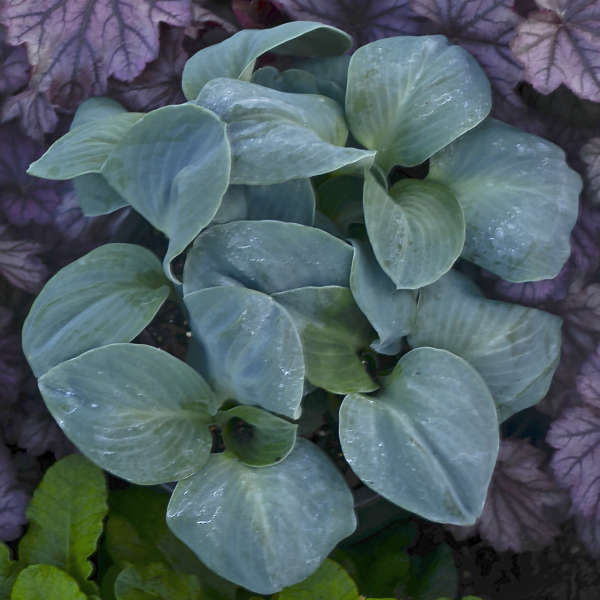 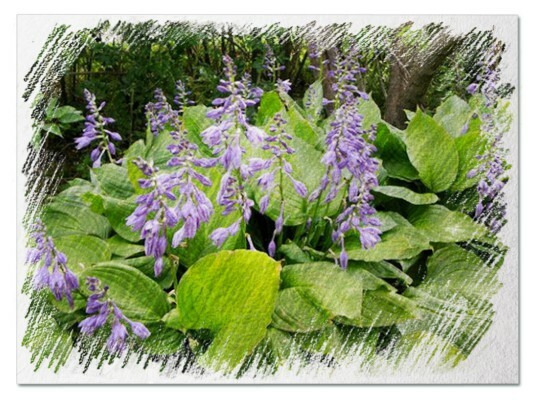 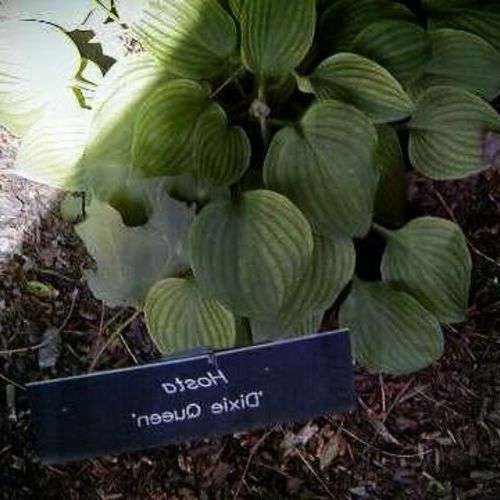 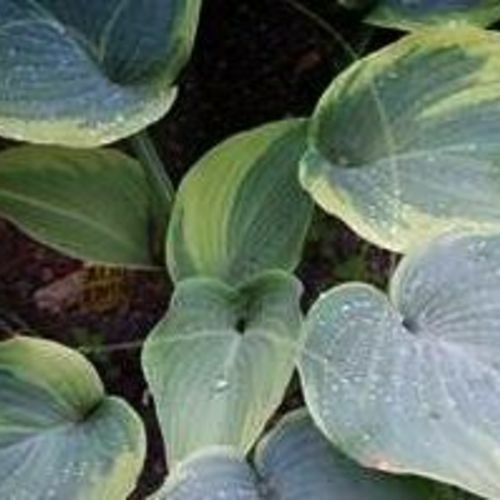 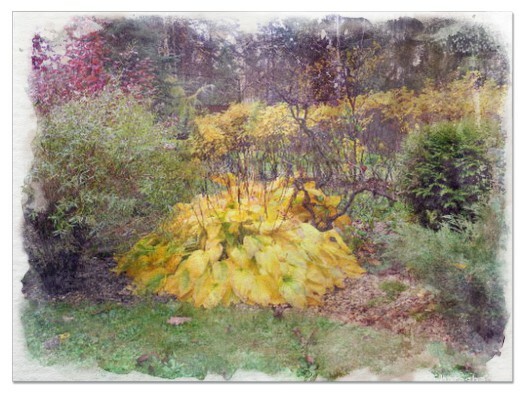 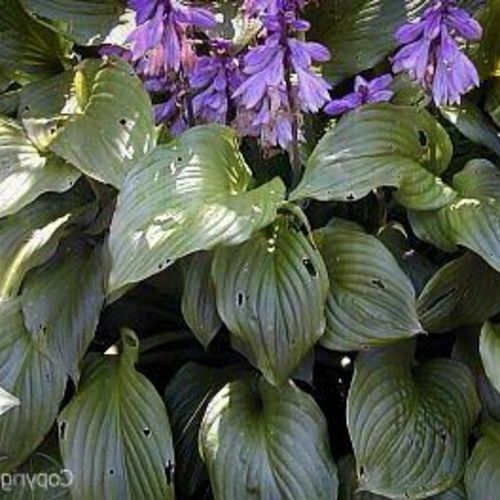 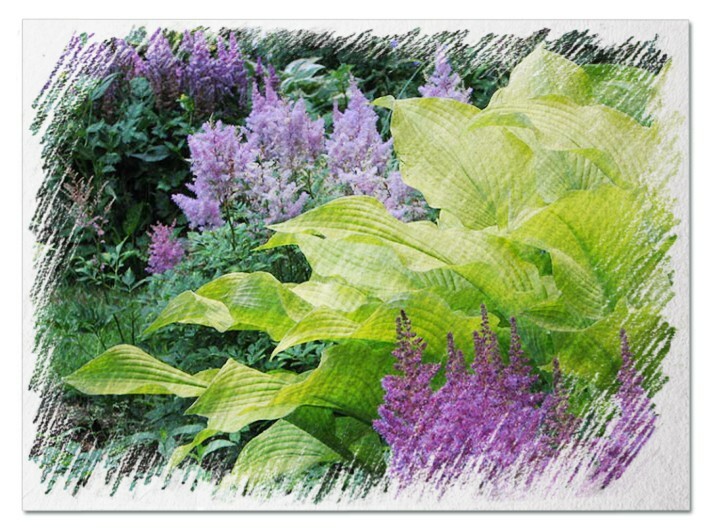 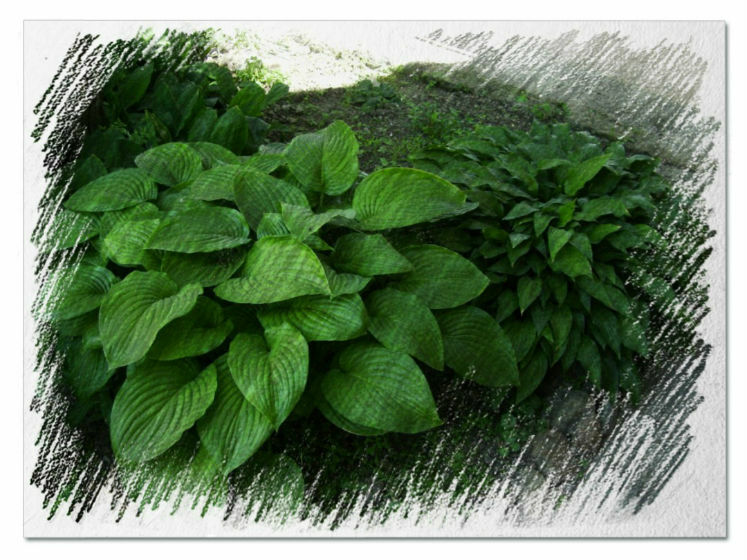 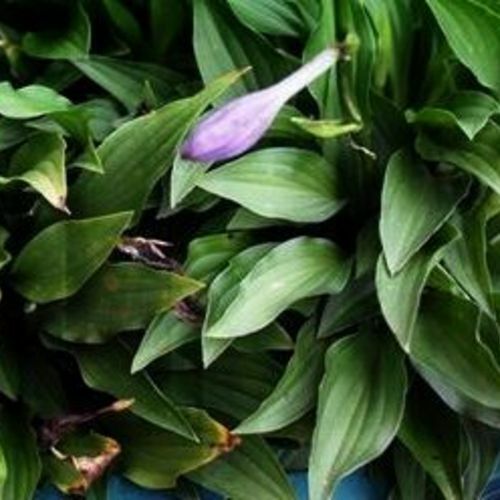 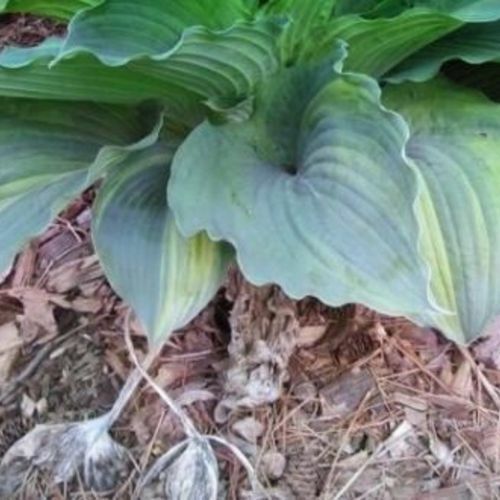 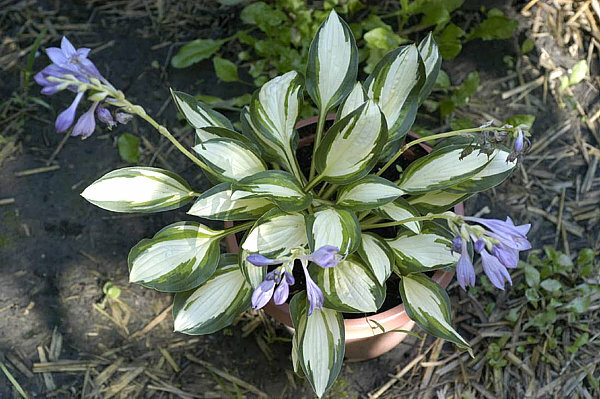 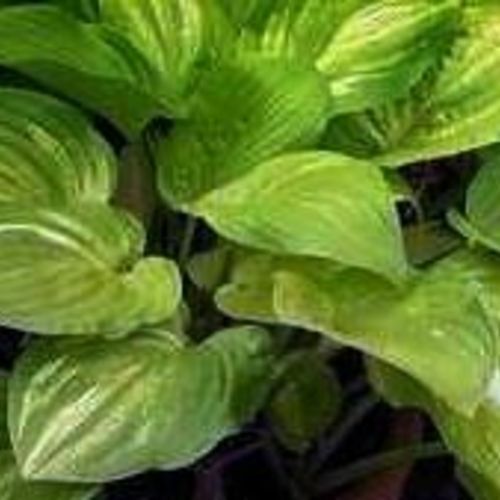 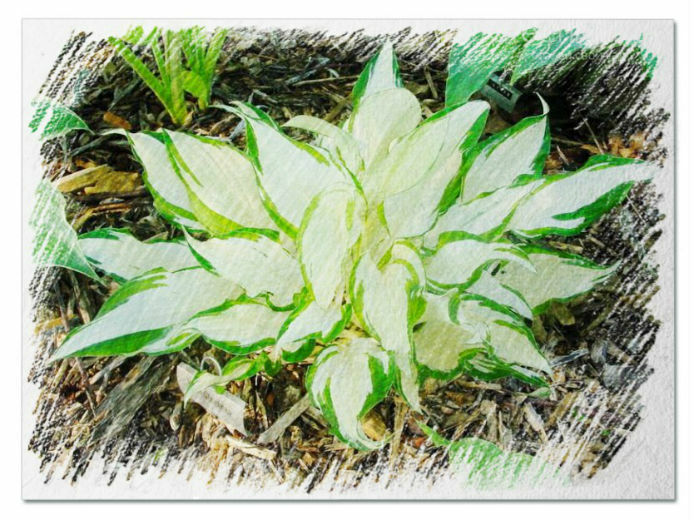 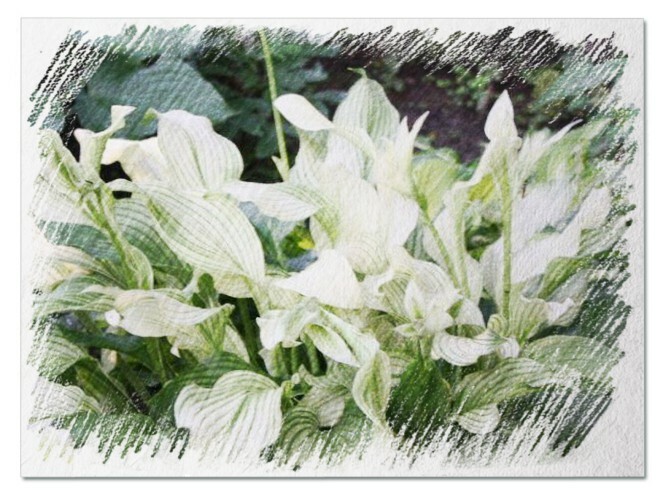 Hosta "Yellow Boa" review, information and description. 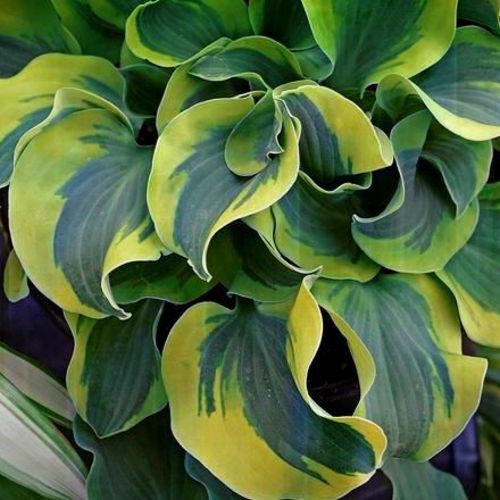 A small rapid growing yellow with wavy leaves. 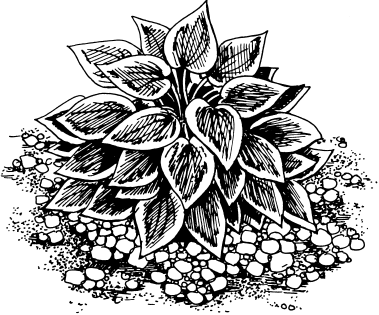 A nice rock garden plant. 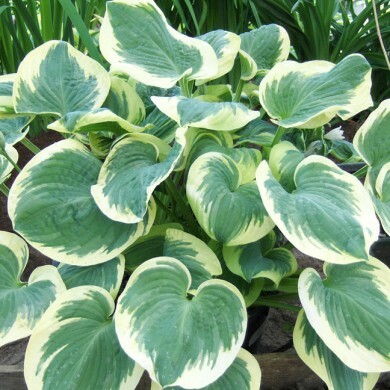 Yellow narrow dwarf, makes tight mound, wavy edge, fast multiplying for border.